At a time of agrarian crisis when farmers are committing suicide, farming is considered no more lucrative and sustainable. According to Kumar, there has been a decline in per capita land availability and crop production is stagnating even in Punjab and Haryana, the country's food bowl. Climate change and ecological degradation are putting pressure on the farming sector. Agriculture supplies food, fuel and fibre as ecosystem services and for this farmers should be paid a steady income as payment, Kumar added. He feels, payment to farmers for the ecosystem services they provide should not be seen as a dole, rather it is a good way to bring back those who are running away from agriculture. If governments use payments for ecosystem services, farmers will adopt sustainable ways to produce crops. It will stem migration and reduce pressure on urban areas as rural people will stay back in the villages. 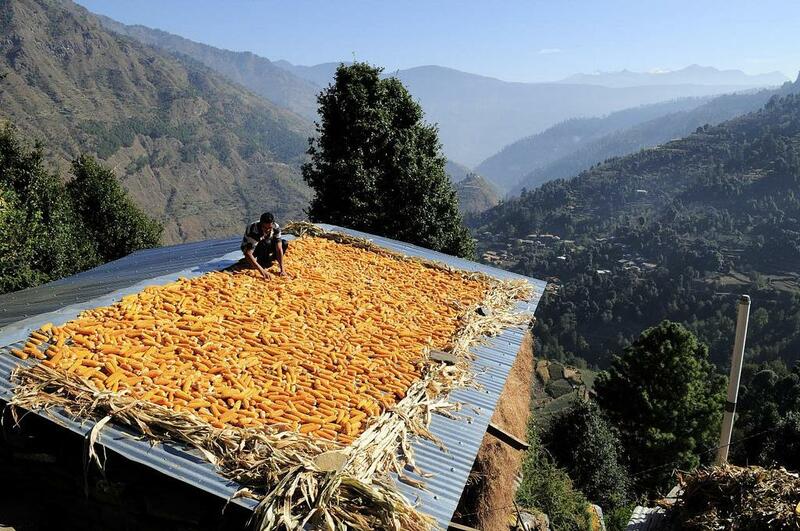 Countering that this method is not akin to dole as pointed out by someone present during the conference, food policy analyst Devinder Sharma, who also heads Chandigarh-based trust Dialogue Highway, said that farmers are being deliberately kept impoverished. “It is part of a design to kill agriculture,” he added. Explaining the sad situation of farmers, he said that in the past 45 years, MSP for wheat has not increased much while the basic pay of government employees has grown by leaps and bounds.